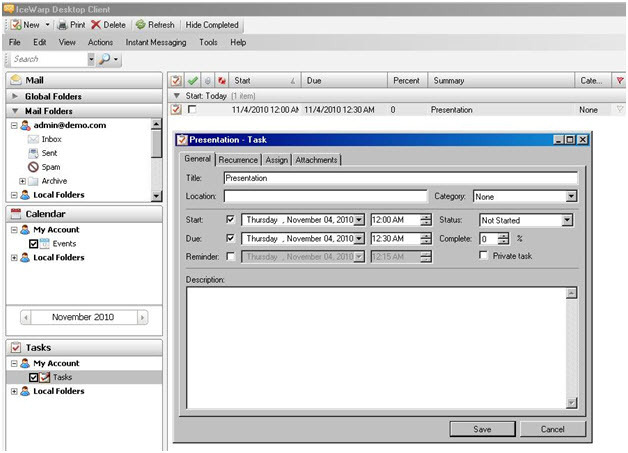 IceWarp Desktop Client is a Windows desktop application combining a mail client, an instant messaging client, an address book and a calendaring application. It can completely replace MS Outlook. 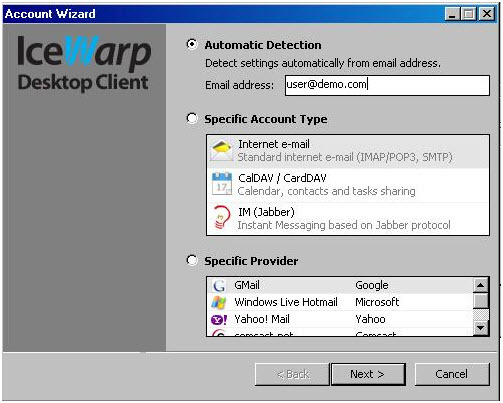 Together with IceWarp server, the Desktop Client gives the user a comprehensive set of tools for email, instant messaging and calendaring. 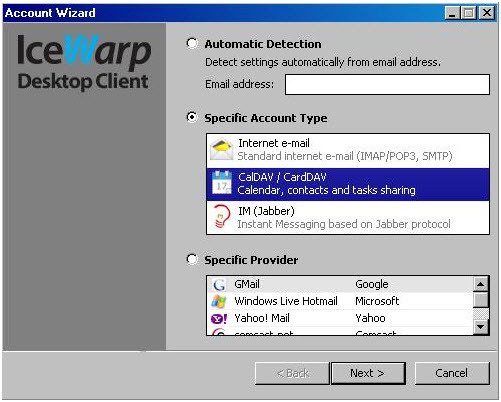 IceWarp users have several choices when it comes to accessing their services . 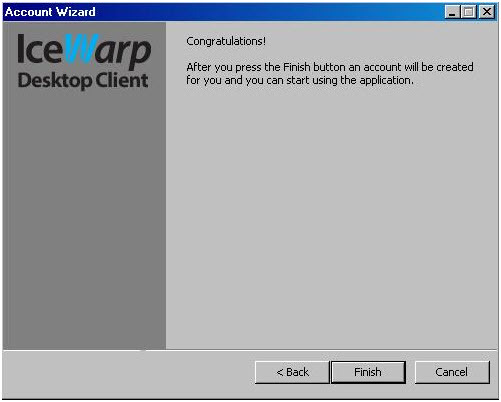 For those who prefer web applications, IceWarp offers its WebClient. 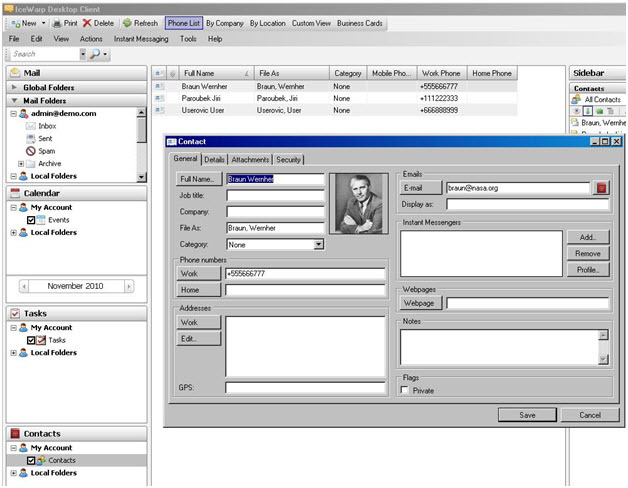 Users who prefers traditional desktop applications can use the Desktop Client. Once you have installed the Destkop Clientand activated the license, setting up your account is simple, especially if you take advantage of SmartDiscovery feature. 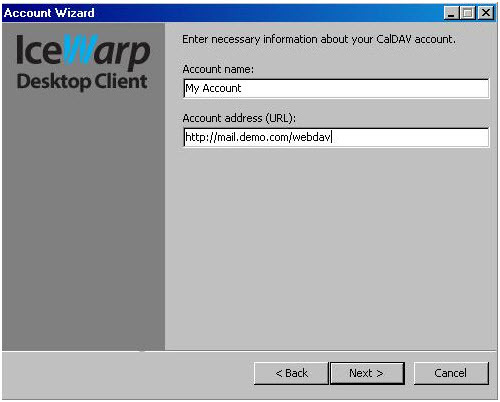 Open Account Wizard (Tools – Accounts –New account … select Automatic Detection and fill in the Email address field. 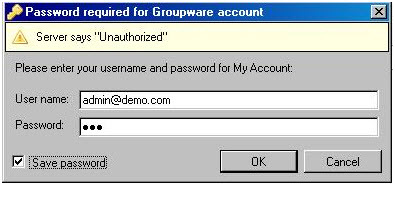 In the next step you will be asked for your username (use your email address) and password. That’s all. 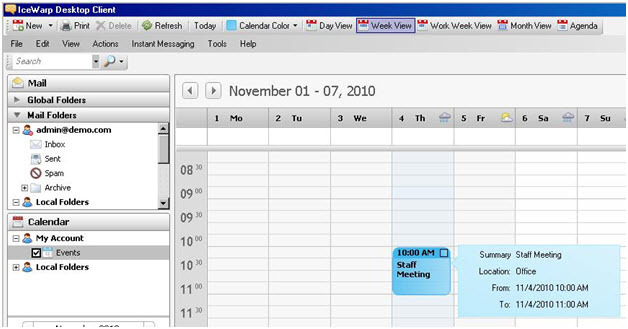 Your email, instant messaging and calendaring is now set up.